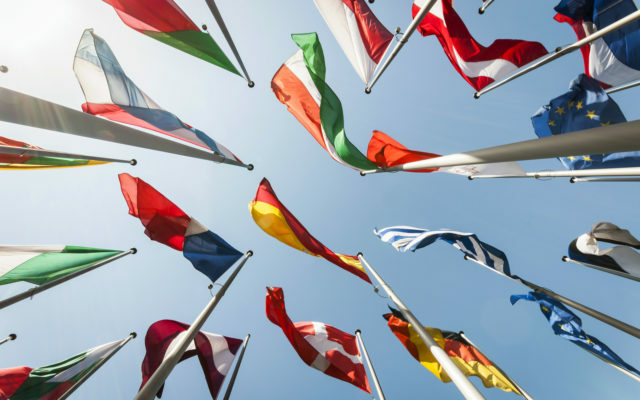 The governments of at least three countries have formally acknowledged their interest in issuing a sovereign Bitcoin bond to raise capital. 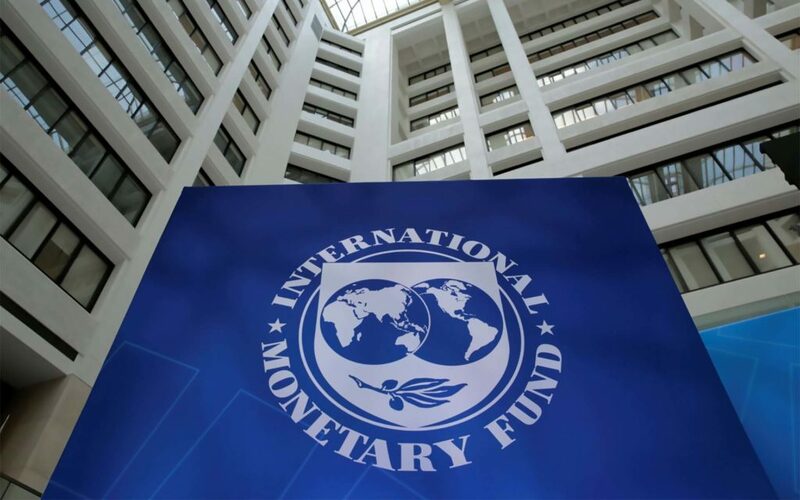 Asia Times originally reported the trend April 17 referencing recent statements at this week’s World Bank and International Monetary Fund (IMF) Spring Meetings held in Washington DC. Afghanistan, Tunisia and Uzbekistan are currently mulling the possibility of a Bitcoin bond, all three interested in the instrument’s potential to help out critical sectors of the economy. For Afghanistan, a bond could be tied to metals, specifically the country’s $3 trillion lithium industry. Despite being set for expansion due to a shortage of lithium, Afghanistan remains stifled when it comes to borrowing due to international restrictions. The answer, Asia Times paraphrases Central Bank of Afghanistan governor Khalil Sediq as saying, lies in crypto solutions such as Hyperledger Fabric. Similarly buoyant about the concept was newly-installed Tunisian central bank governor Marouane El Abassi. Abassi, known for his progressive stance on technology such as blockchain, said a dedicated working group was already studying the feasibility of a Bitcoin bond. offers central banks an efficient tool to combat money-laundering, manage remittances, fight cross-border terrorism and limit grey economies. In line with many other nations, Tunisia is also getting to grips with the idea of issuing a digital version of its national fiat currency. For Uzbekistan meanwhile, a Bitcoin bond could end up tied to cotton futures, Uzbek Ambassador to the United States Javlon Vakhabov told the Spring Meetings. The approaches may yet gain mixed reviews from the IMF, in particular. 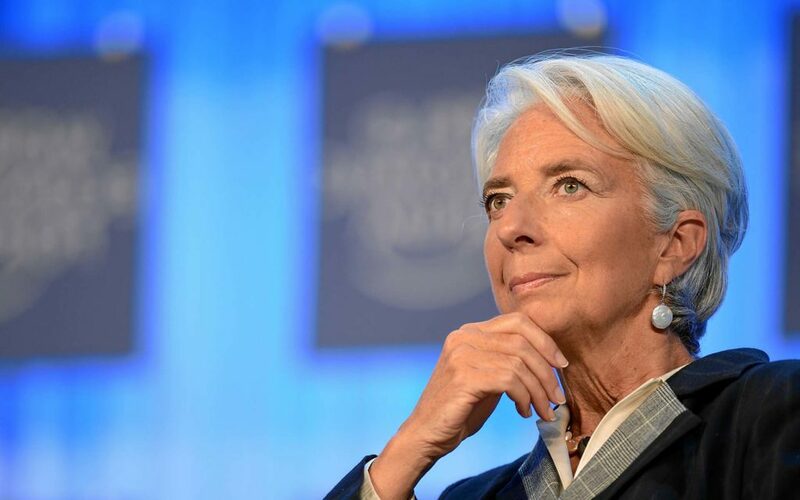 Earlier this month, managing director Christine Lagarde again called for caution regarding cryptoassets, saying supervised testing would be preferable as a first step. “One approach, undertaken in Hong Kong SAR, Abu Dhabi, and elsewhere, is to establish regulatory ‘sandboxes’ where new financial technologies can be tested in a closely supervised environment,” she concluded in a blog post. Above all, we must keep an open mind about crypto assets and financial technology more broadly, not only because of the risks they pose, but also because of their potential to improve our lives. Lagarde likened the advent of early-stage cryptocurrency and associated financial technology to that of the telephone and its initial reception. What do you think about Afghanistan, Tunisia and Uzbekistan’s plans for Bitcoin bonds? Let us know in the comments below! The post 3 Countries Tell IMF They Want To Issue Bitcoin Bonds appeared first on Bitcoinist.com.